Over half of all Russian adults have already voted in Sunday’s presidential election across the country’s 11 time zones, with authorities reporting a higher turnout than the last ballot in 2012. 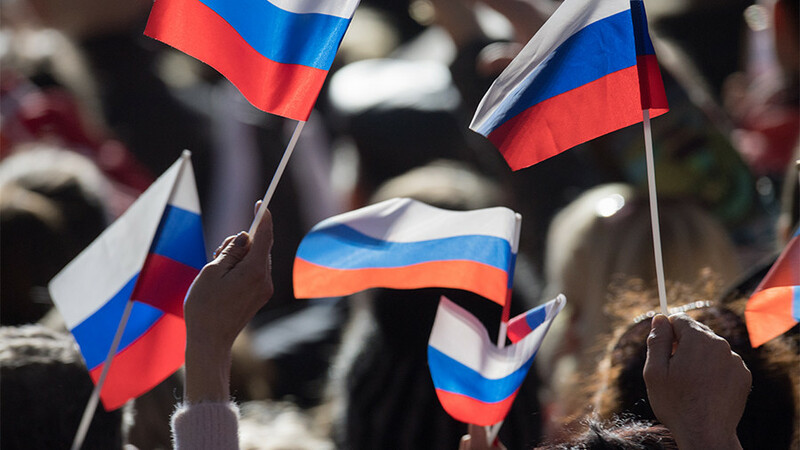 The Central Election Commission reported that at 5pm Moscow time 51.9 percent of Russia’s 110 million voters had taken part, compared to 47.6 percent recorded at a comparable time six years ago. 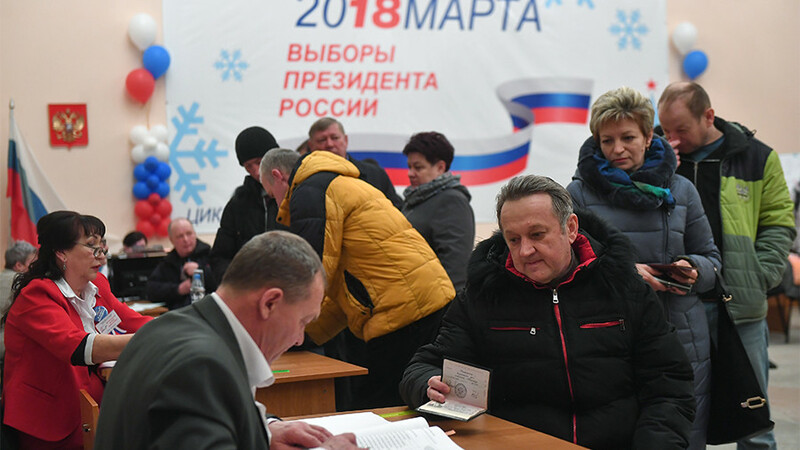 All eight candidates, from nationalist Vladimir Zhirinovsky, who was participating in a record-breaking sixth election, to newcomers such as pro-Western Ksenia Sobchak, cast their votes in the first few hours after polling stations opened. 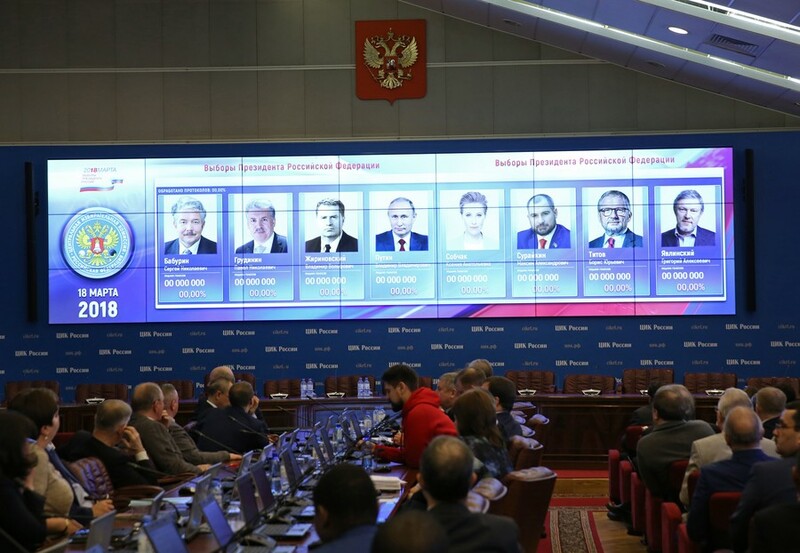 Incumbent Vladimir Putin, who is running for his fourth term as president, said that he was “happy with any result that would let him continue performing his duties” as he let go of his ballot. The highest regional turnout was reported in the Siberian and Far East regions of Yamalo-Nenetsk, Chukotka and Tuva. One hundred percent of all 112 Russian citizens registered in North Korea and the only Russian currently in space, Anton Shkaplerov, on the International Space Station, also registered their preferences - the latter passing down his preference through a proxy on Earth. Over 95 percent of Russia’s incarcerated criminals eligible to vote have taken part, as well as other groups, including 7,800 on-duty seamen, who were unable to visit their regular polling stations. Queues have been documented outside Russian embassies in popular expat destinations such as London, Barcelona, Amsterdam and the Baltics. 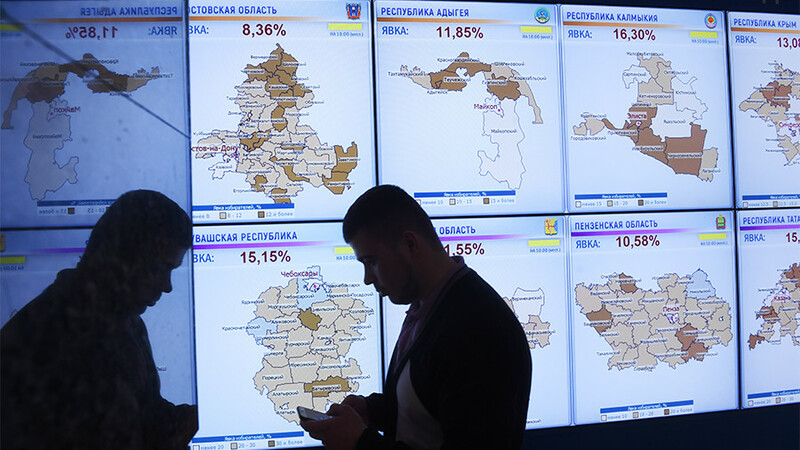 Ukrainian authorities blocked access to polling stations for most Russians in the country, in protest over the status of Crimea, which is participating in the Russian presidential election for the first time since its secession. 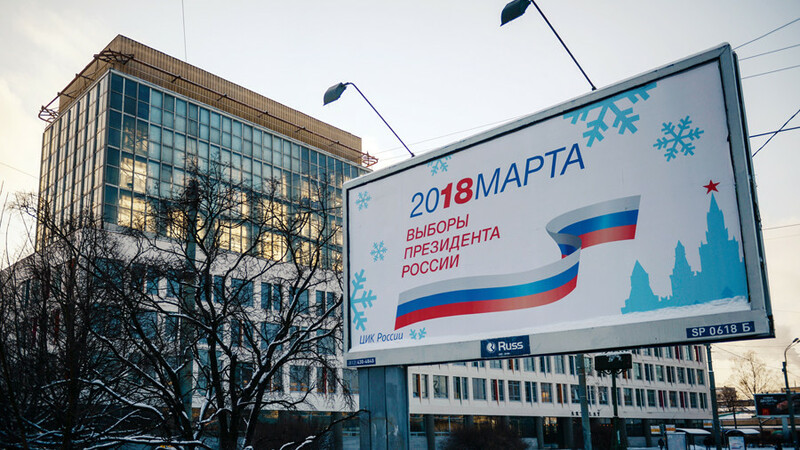 Traditionally, the latest-rising and least enthusiastic voters are in the largest cities, including St. Petersburg and Moscow. Isolated instances of ballot stuffing have been recorded on CCTV cameras, which are stationed in every polling station, and are currently being investigated. 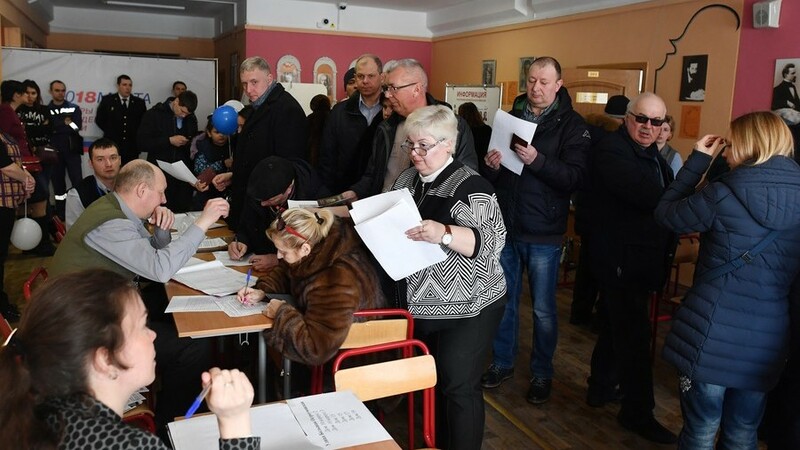 While regions in the east of the country have already finished voting, the last one of Russia’s 94,000 polling stations will close at 17:00 GMT in the western exclave of Kaliningrad, with the first exit polls and preliminary results to be announced in the hours that follow.